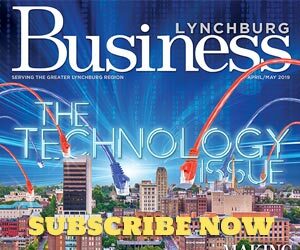 Amtrak has extended its line from Lynchburg to Roanoke, bringing rail service to the Star City for the first time in 38 years. Roanoke’s economic development and tourism leaders are thrilled with the new stop. 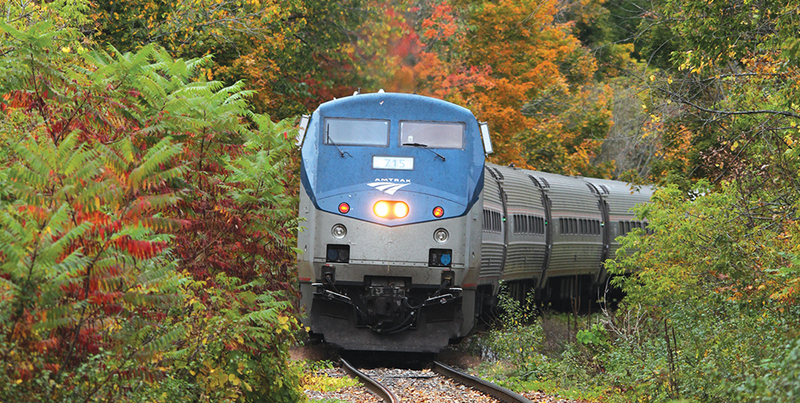 It’s a part of Amtrak’s Northeast Regional Route, making the region easy to reach from destinations such as Washington, D.C., Baltimore, Philadelphia, New York and Boston. Monday through Friday—Departure: 6:19 a.m. | Arrival: 9:55 p.m.
Saturday—Departure: 8:40 a.m. | Arrival: 9:33 p.m.
Sunday—Departure: 8:40 a.m. | Arrival: 9:48 p.m.
Tickets can be purchased on the Amtrak website (www.amtrak.com) or by calling the reservations office at 1 (800) 872-7245. The Oregon-based Humm Kombucha will break ground on a 100,000-square-foot production and warehouse facility in the Roanoke Centre for Industry and Technology next year, with an opening scheduled for 2019.
of energy and is full of vitamins and probiotics. The company’s $10-million Roanoke facility will serve the company’s East Coast markets. Humm Kombucha is available in all 50 states, as well as Sweden. In early November, local leaders celebrated the grand opening of Roanoke’s new Earth Fare grocery store. The health and wellness supermarket is located at 2203 Franklin Road SW.
Join area business owners for educational presentations and networking opportunities. The Chamber’s premier networking event of the year with guest speakers including members of the Salvage Dawgs Crew. Contact aferris@RoanokeChamber.org for more information. $90/person, $720/table of 8.